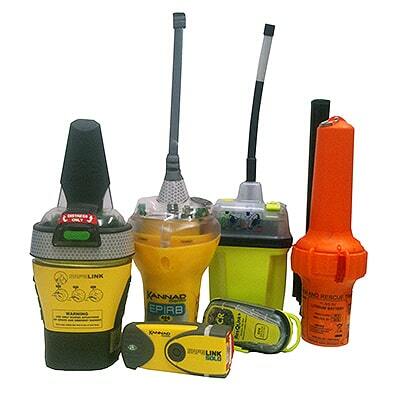 Essential to alert emergency services and assist in accurately locating personnel who fall overboard at sea, or find themselves in need of rescue, the EPIRB, PLB or SART requires annual survey and testing to ensure its batteries remain in working order, as recommended by the manufacturer, and are ready for use at a moment’s notice. EPIRBS are mandated by AMSA (Australia) for use on commercial vessels, and by the relevant marine authority for other regions, though many convenient models are available for leisure marine. New equipment requires programming to ensure its identifying information (call sign and MMSI) matches the vessel it belongs to, to ensure its 406 MHz distress frequency relayed via the Global Satellite system is correct. Contact Shipmatic for a wide range of Survey and servicing across GMDSS, Radio (fixed or handheld) Marine Electronics and Personal Safety equipment.